Sorry... the 2017 Lexus NX 300h is no longer being sold as new. 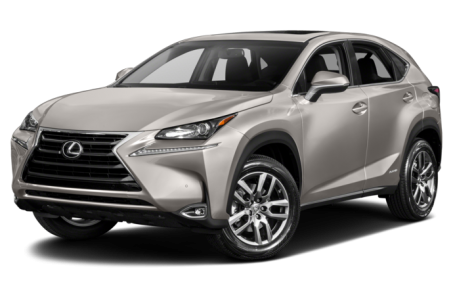 Instead, take the first step to a great deal on 2019 Lexus NX 300h with a free price quote! The Lexus NX 200t crossover SUV and its hybrid variant, the NX 300h, slot below the RX in Lexus' lineup. It seats up to five people and competes with the Acura RDX, BMW X3 and Audi Q5. Front-wheel-drive models have been discontinued, leaving just all-wheel-drive offerings.